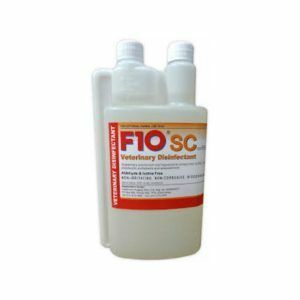 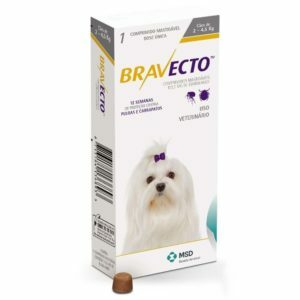 Easy to apply and quick to dry, REVOLUTION for puppies and kittens is a monthly, spot on treatment that protects them against a variety of common internal and external parasites from the age of 8 weeks. 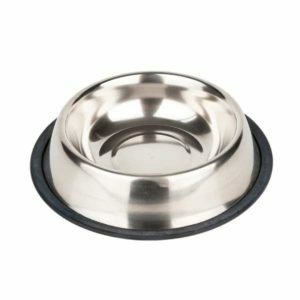 Suitable for puppies and kittens weighing up to 2.5 kg. 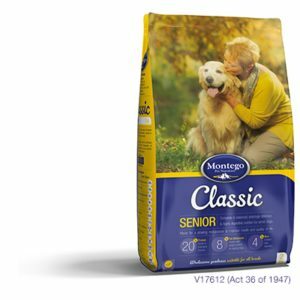 REVOLUTION is quick-drying, non-greasy and waterproof, with no unpleasant odour, so you can cuddle and play with your pet as soon as the product dries.Bathing your pet 2 hours after application does not reduce the effectiveness of REVOLUTION. 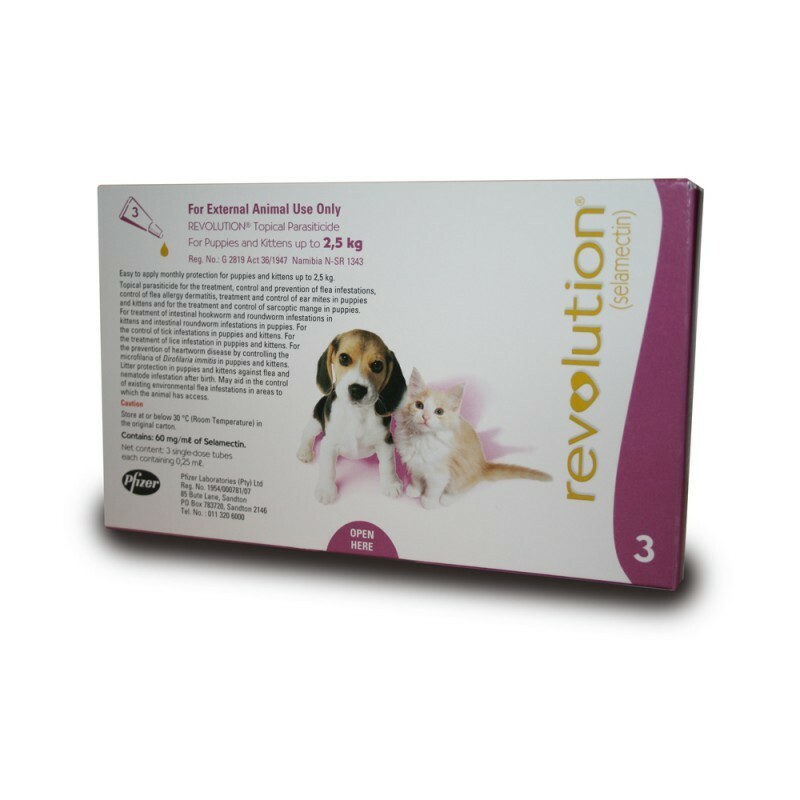 Revolution offers litter protection in kittens and puppies against flea and worm infestations afterbirth. 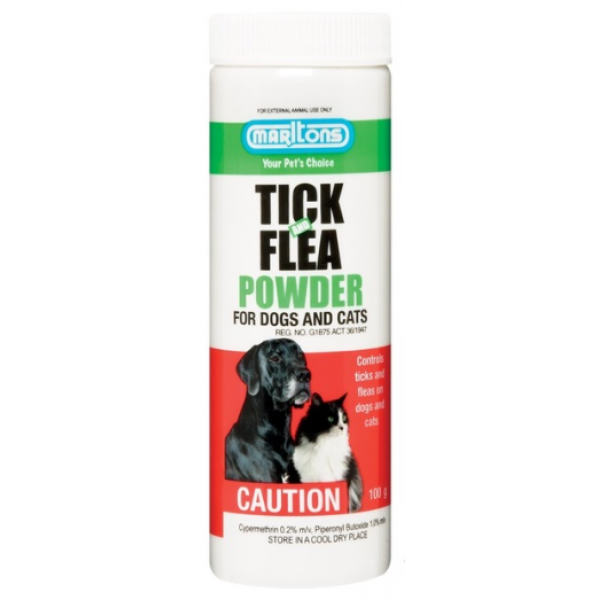 It may also aid in the control of existing environmental flea infestations in areas to which the animal has access.